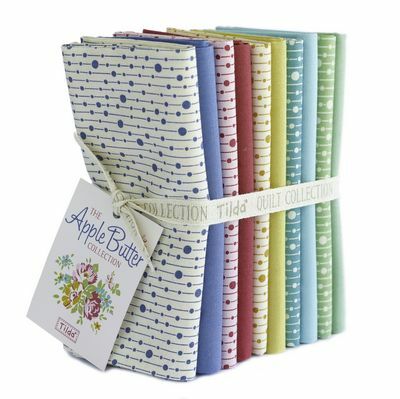 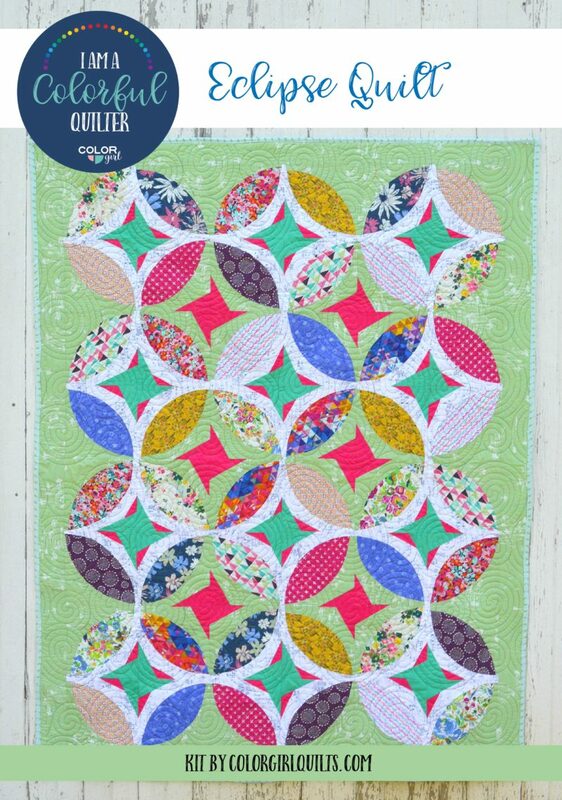 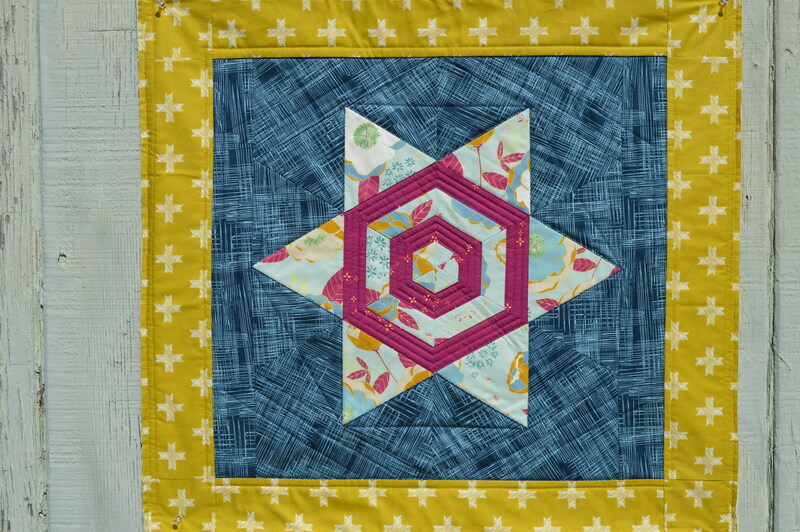 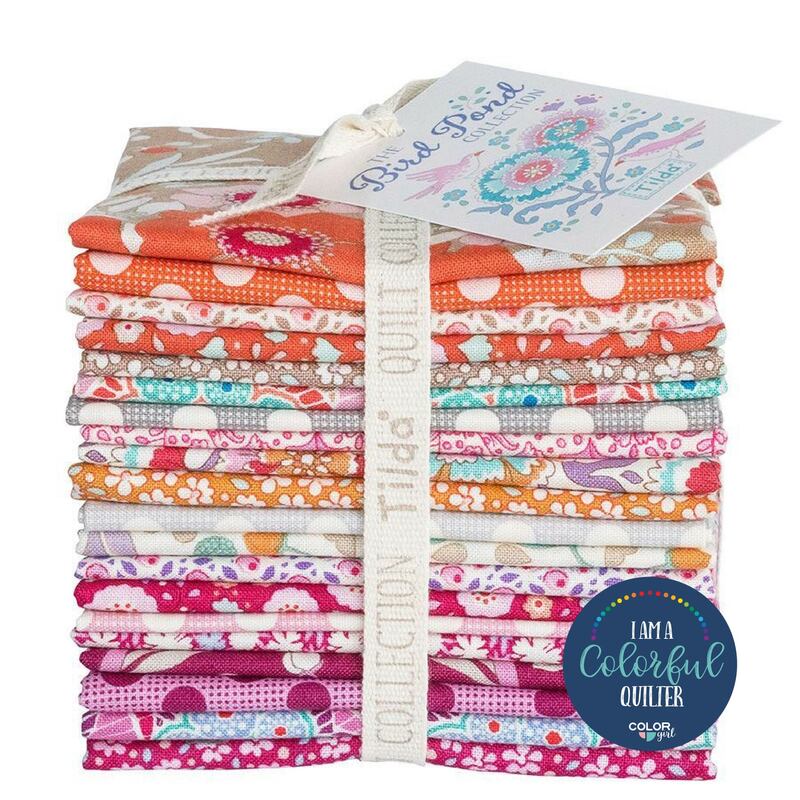 Of the highest quality cotton quilting fabric, Lemon Tree prints are vibrant and fresh yet so soft and feminine. 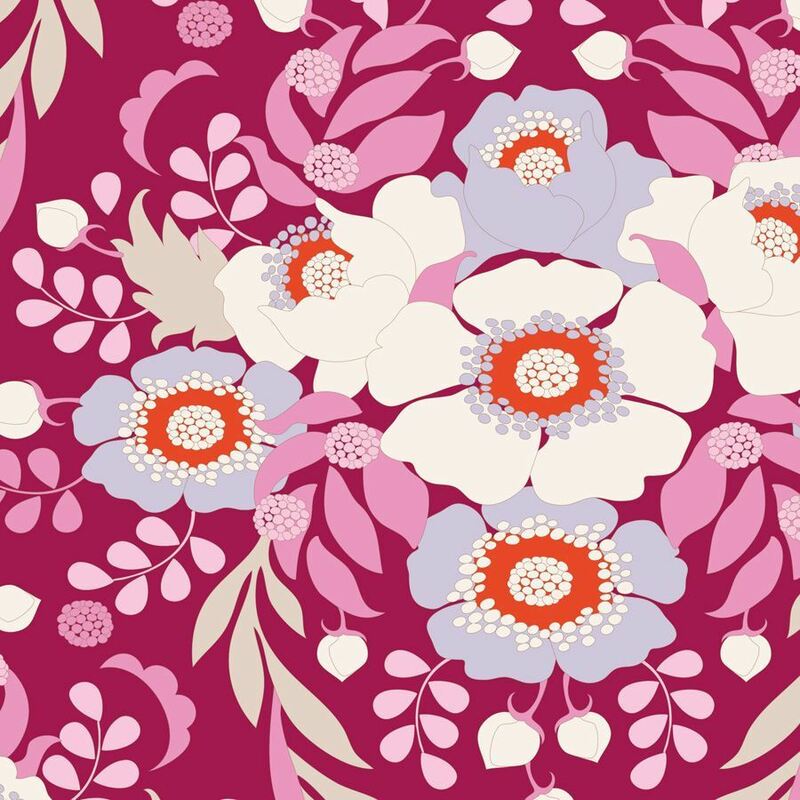 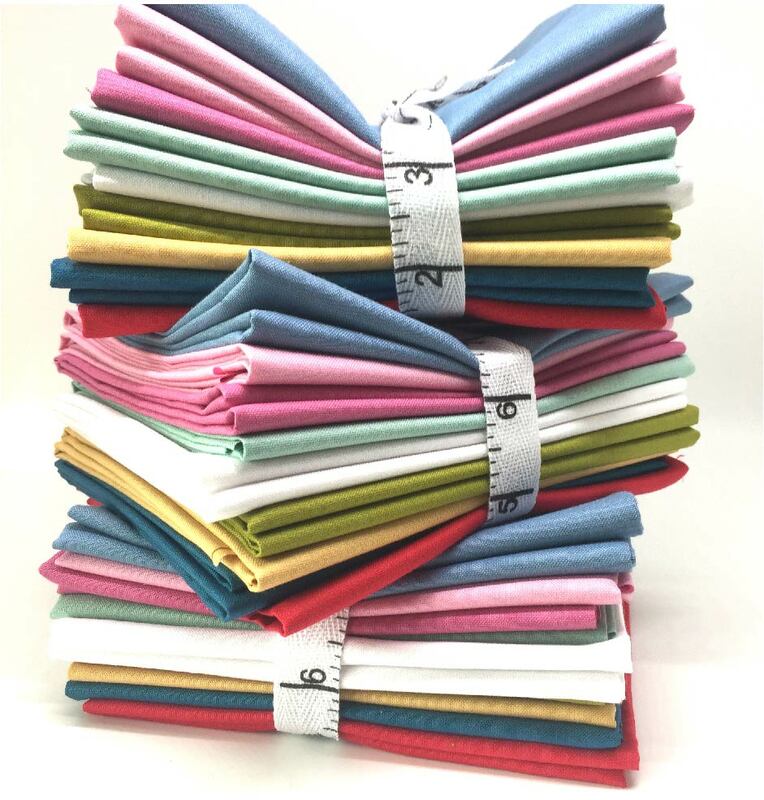 Ideal for soft toys, apparel for youngsters or sophisticated quilts for young and old. 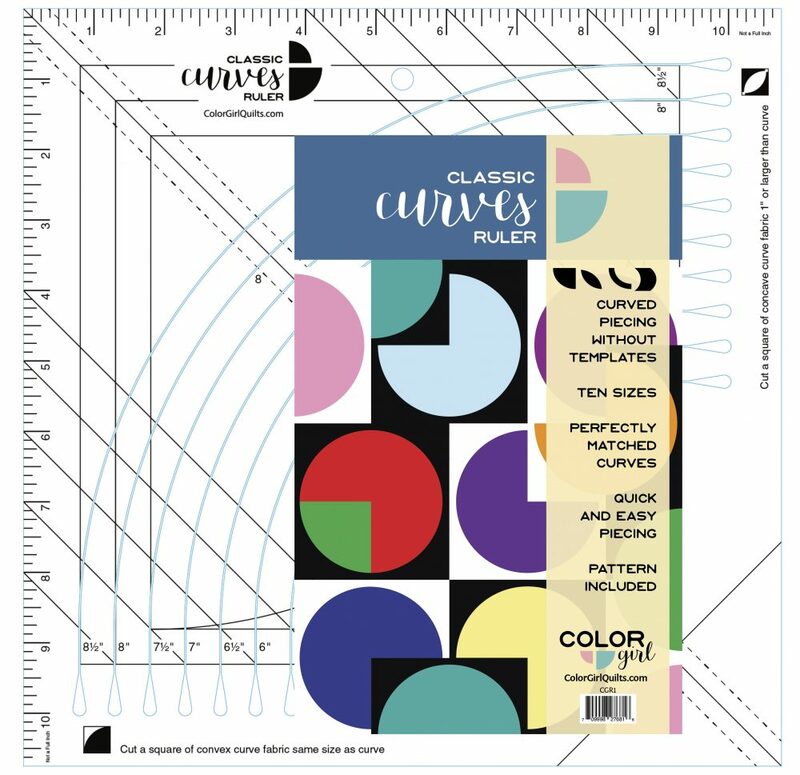 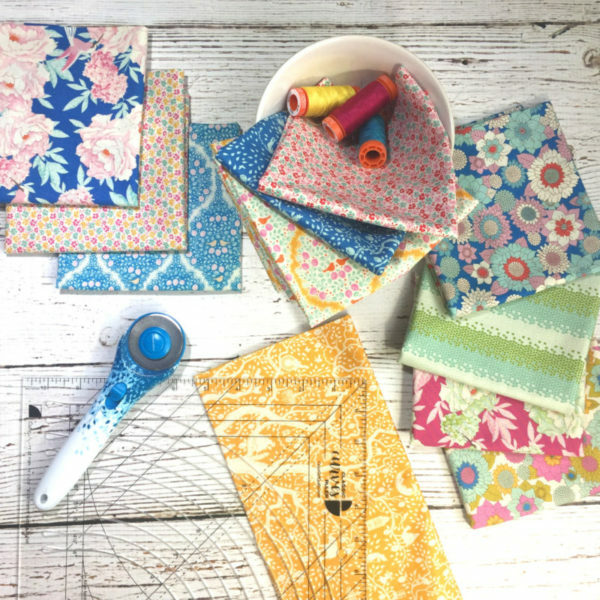 The beautiful details in each pattern will inspire all types of sewists. 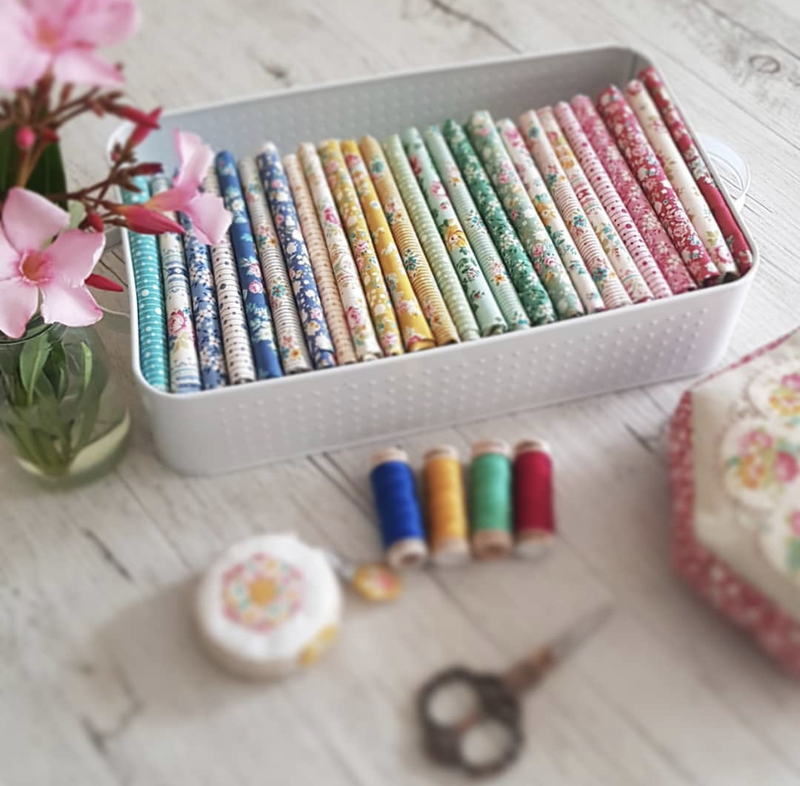 Small scale patterns will compliment other fabrics in your stash, or use them alone for a sweet and soft look in any sewing project. 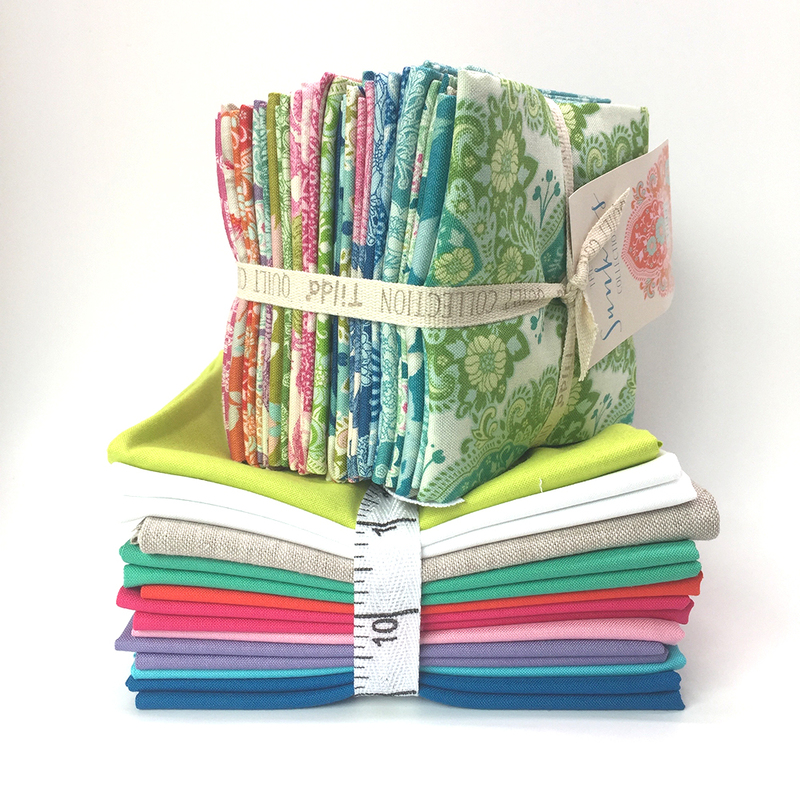 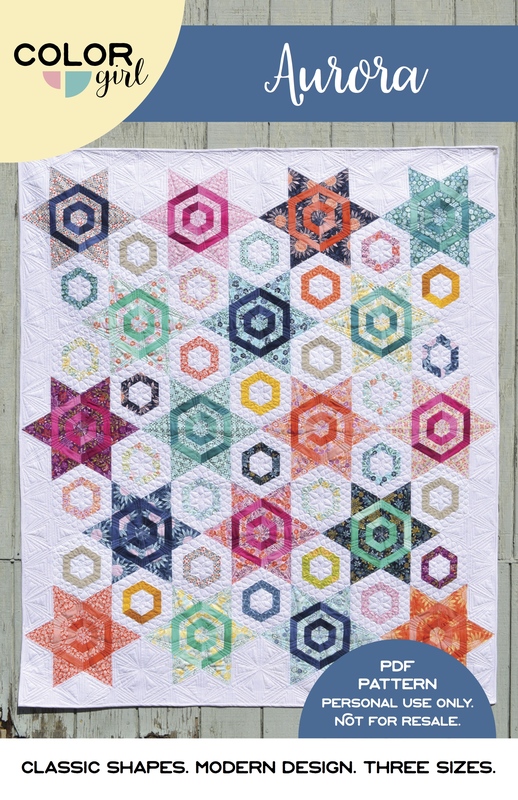 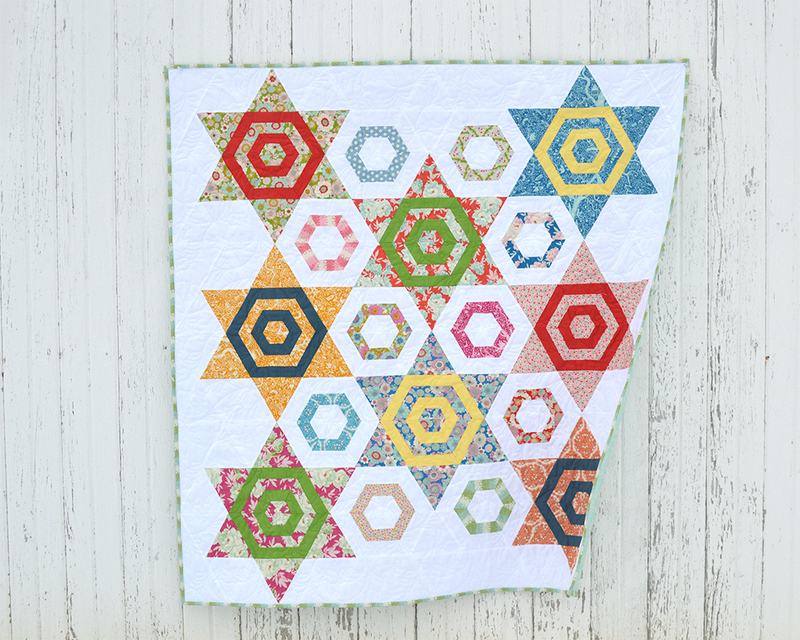 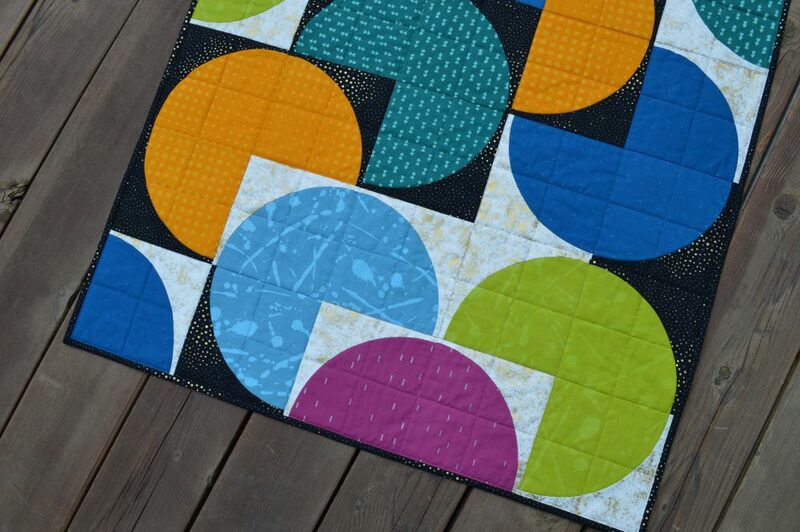 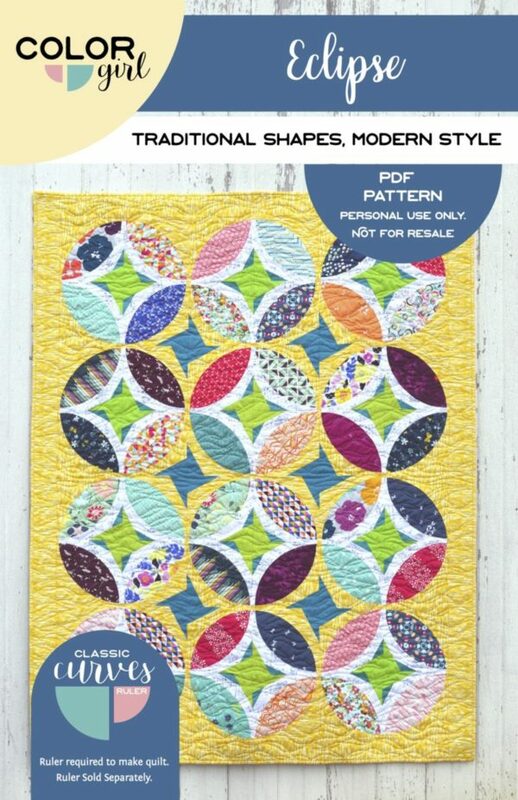 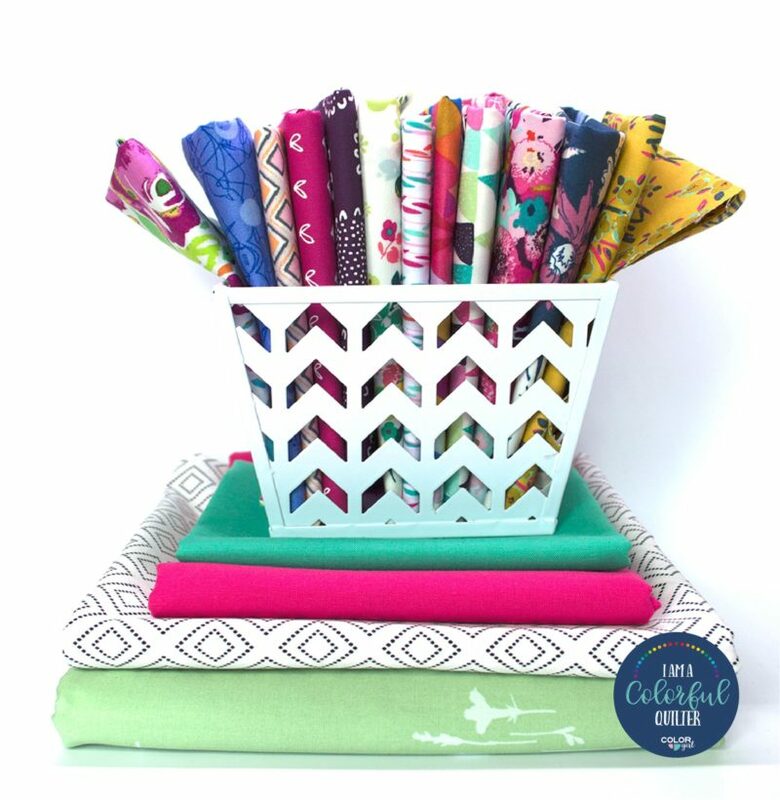 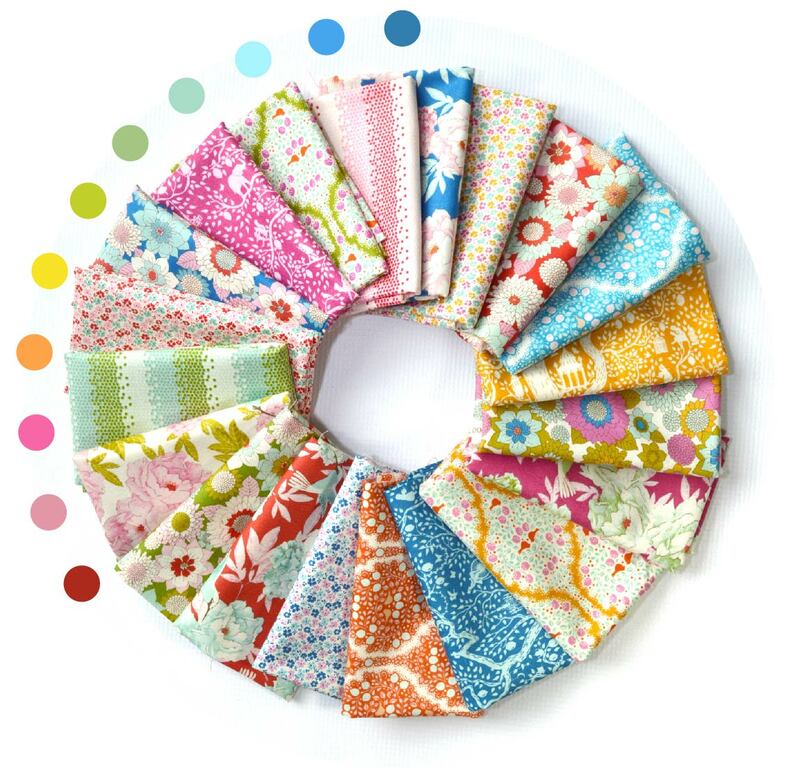 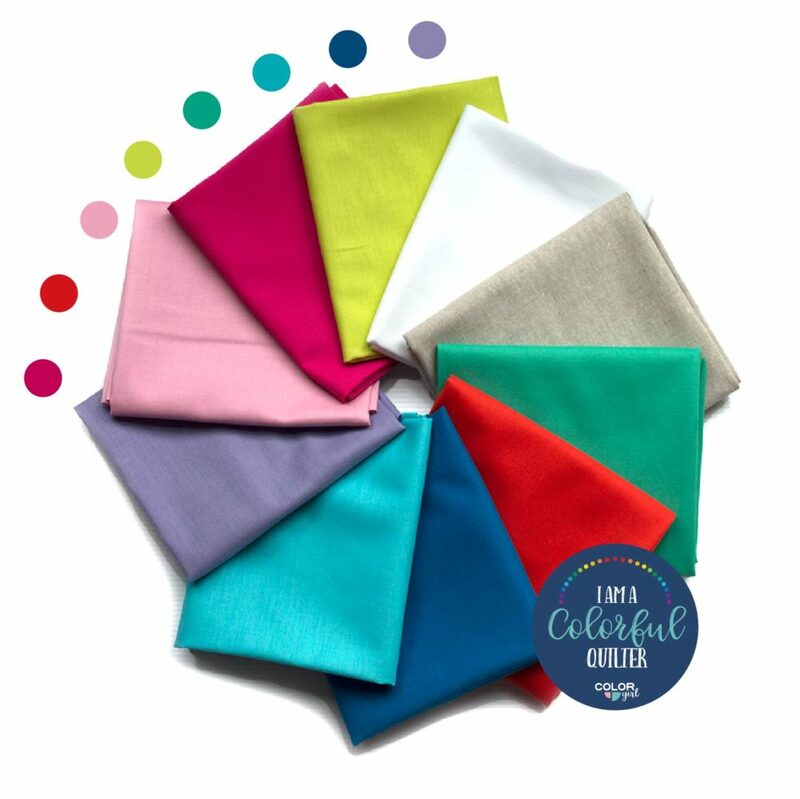 Combine this Tilda fat eighth bundle with the coordinating solids bundle for all you need to make your next quilt.